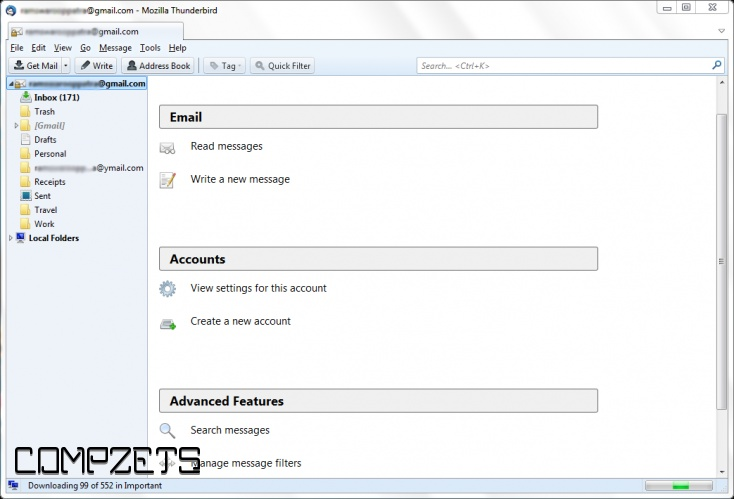 Thunderbird is a free email application that's easy to set up and customize and it's loaded with great features. 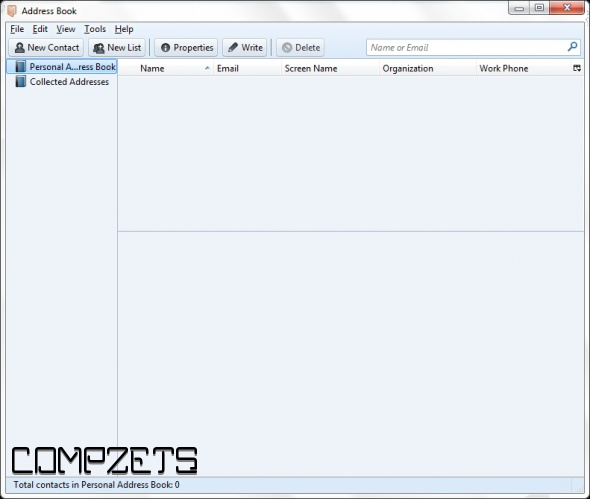 Tabbed email lets you keep multiple emails open for easy reference. 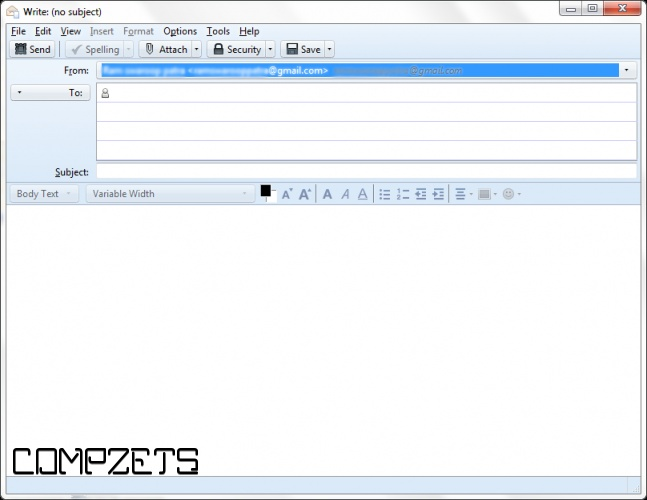 Doubl-clicking or hitting Enter on a mail message will open that message in a new tab. You can now search the Web without having to leave Thunderbird. Type whatever comes to mind in Thunderbird's search box and choose from several different search providers. If you think you're going to need an email in the future but want it out of your inbox without deleting it, archive it! Archiving helps you manage your inbox and put your email into the archive folder system. Selecting the Archive button or hitting the 'A' key will archive your email. The Activity Manager records all the interactions between Thunderbird and your email provider in one place. There's no more guess work. You only have to look in one place to see everything that's happening with your email. You can now speed up the transfer of large documents by uploading them to an online storage provider and sharing the link instead of sending the file directly as a message attachment. Improve the speed of sending email and avoid message rejection if the recipient's server disallows large files. As an added bonus, you'll also save space in your sent folder and the recipient's inbox. You can also have a look at the mozilla site for more thunderbird features.